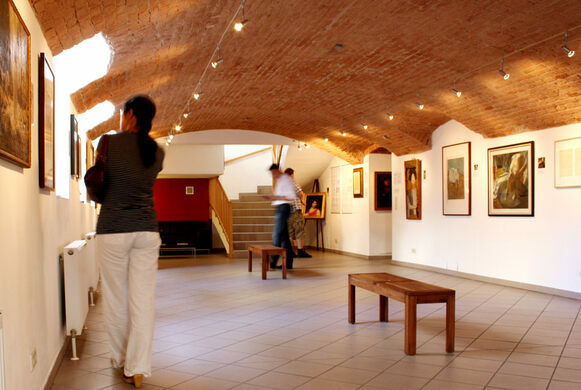 Sitting across from the famous work of architectural art, Hundertwasserhaus, one of the most original works in the world, is a small museum that takes a look at the other side of the art world where forgers, fakers, and charlatans thrive. 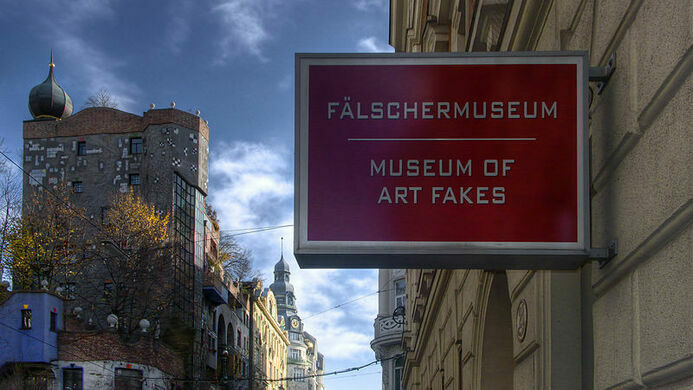 The Museum of Art Fakes (Fälschermuseum) in Vienna is a little gallery that doesn’t have an original work in it. The collection contains works that appear to be from such art world luminaries as Klimt, Rembrandt, and Matisse, but were in fact created by the hand of some enterprising forger. Rather than condemning the practice, the museum celebrates the artistry of the forgery, being careful to distinguish different types of fakery. As their website describes it, there is forgery in the style of another painter, where a forger tries to create something they can pass off as a new work from a famous name; there is the identical forgery that is created to exactly replicate a pre-existing work; and there are copies, which are identical works created at least 70 years after the death of the original painter and sold as replicas. The collection also highlights a few notable forgers including Tom Keating who claims to have forged over 2,000 works as a statement against the corruption of the gallery scene, planting “time-bombs” in his replicas that could be discovered later, invalidating the forgeries to any duped collector. Of course, even these forgeries are now valuable. The museum also displays a number of forged diary pages purported to have been written by Adolf Hitler. Faking something well is no easy feat. Thanks to the Museum of Art Fakes, the appreciation of charlatan art is very real.